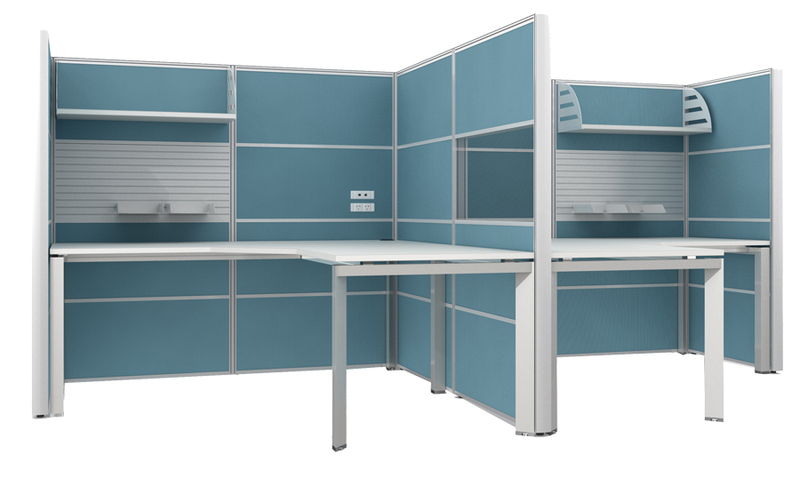 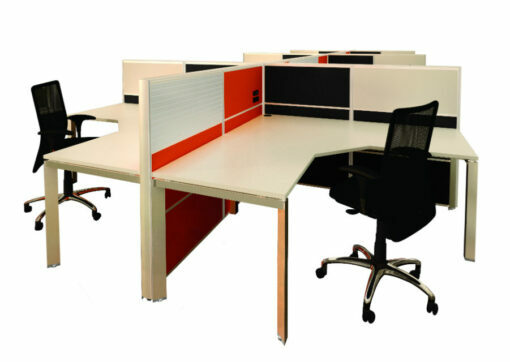 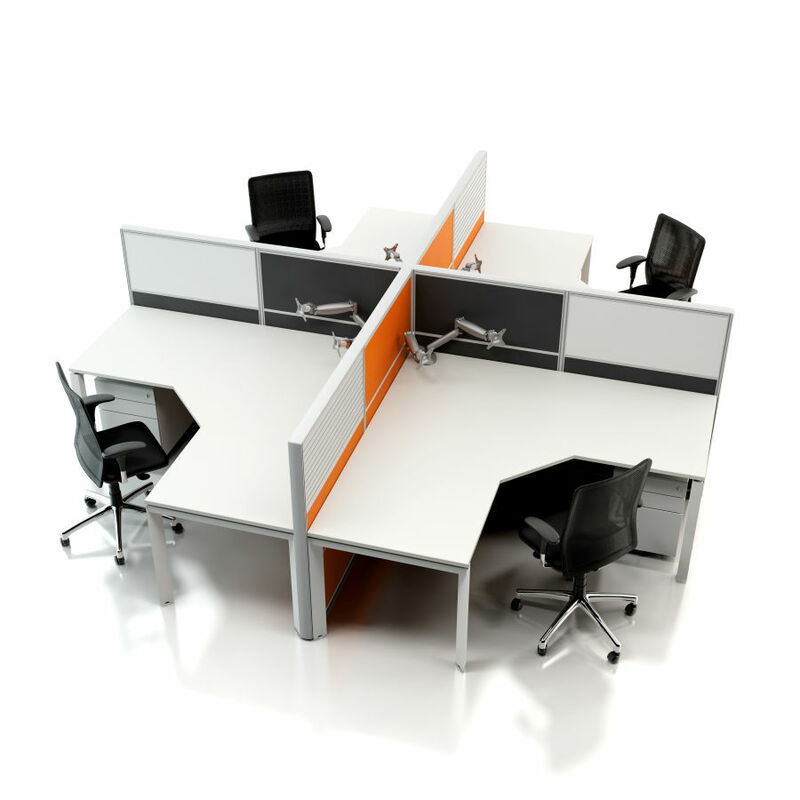 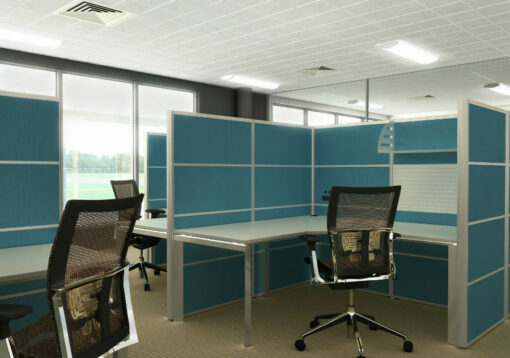 A variety of screening elements encourage focus while offering transparent views into the open plan workplace, removing any sense of isolation. 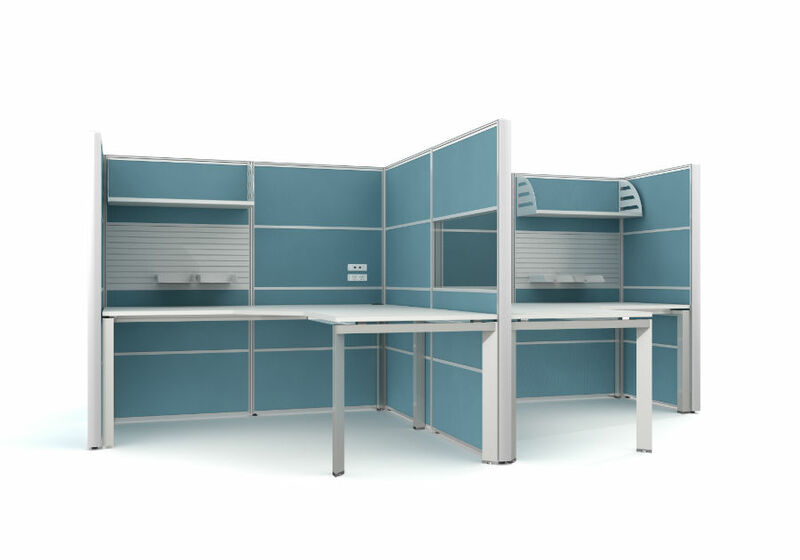 The innovative, interchangeable tiling system allows the workspace to be fully tailored to individual requirements while providing flexibility. As employees move or function/aesthetic requirements change, new tiles allow a new environment to be created, with minimal disruption. 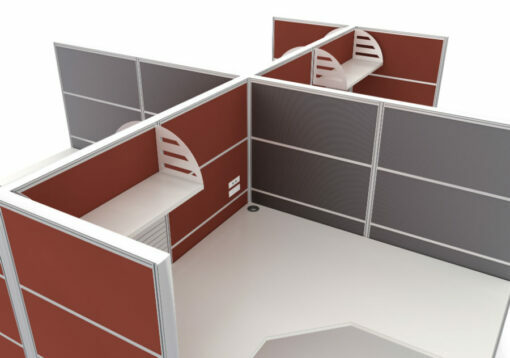 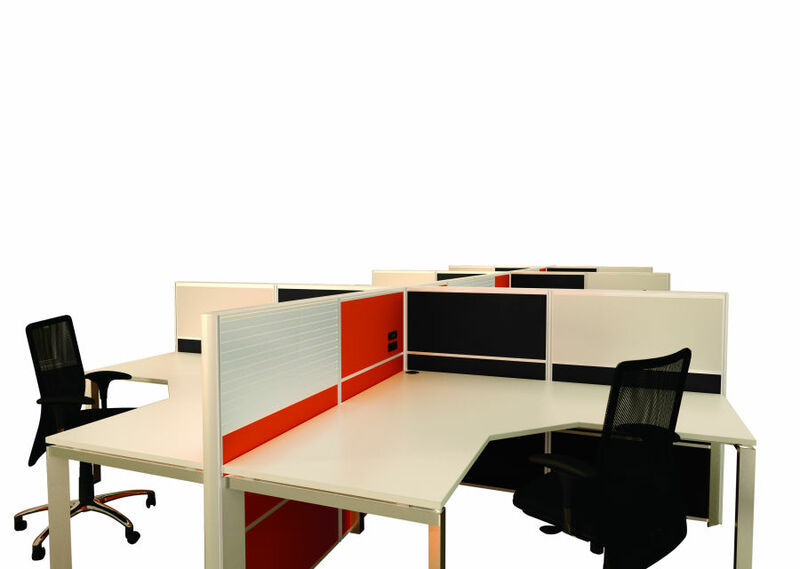 Clean lines and balanced proportions make Connection a stand out in the modern office environment.